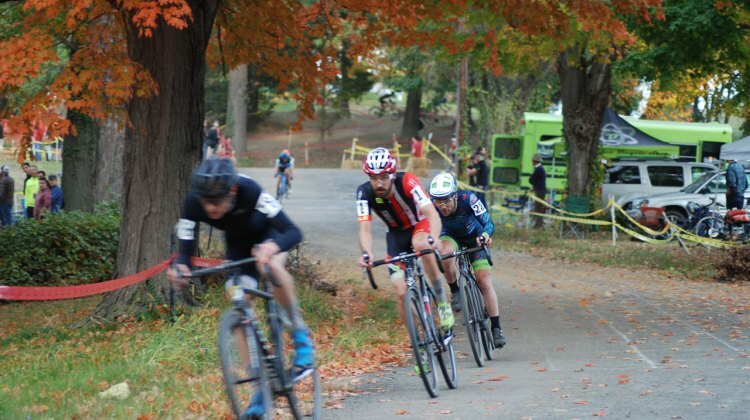 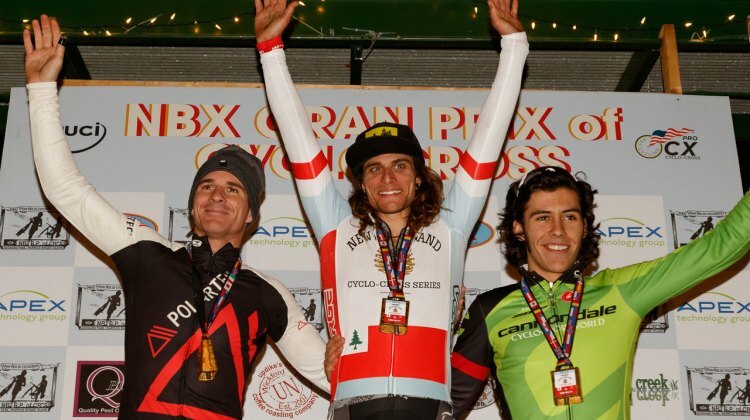 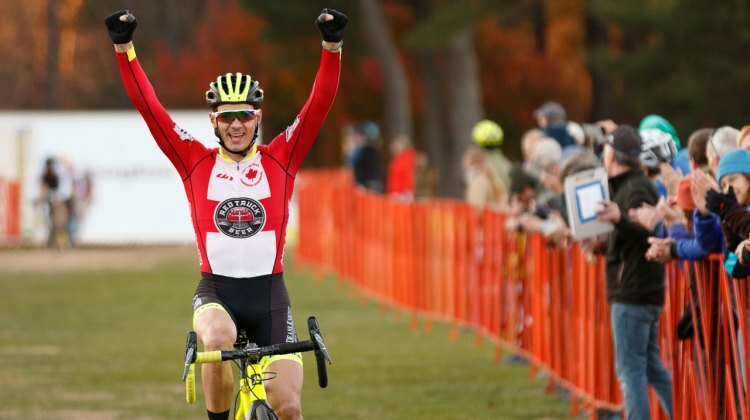 Re-watch the racing from the 2018 NBX Gran Prix of Cyclocross with a double feature of highlight videos from CXHairs and dirtwire.tv. 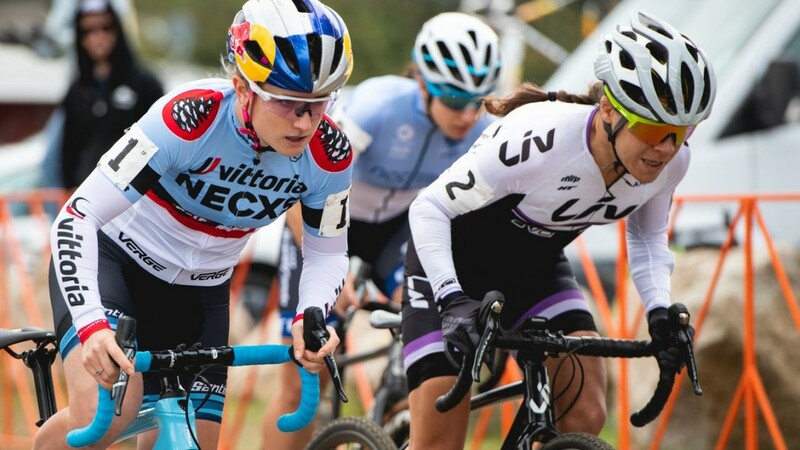 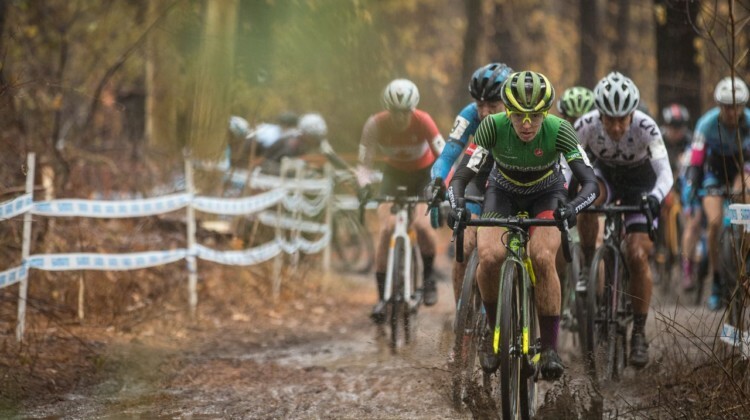 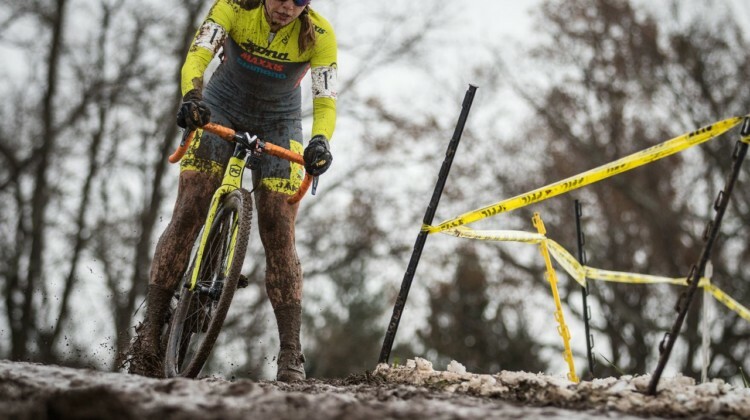 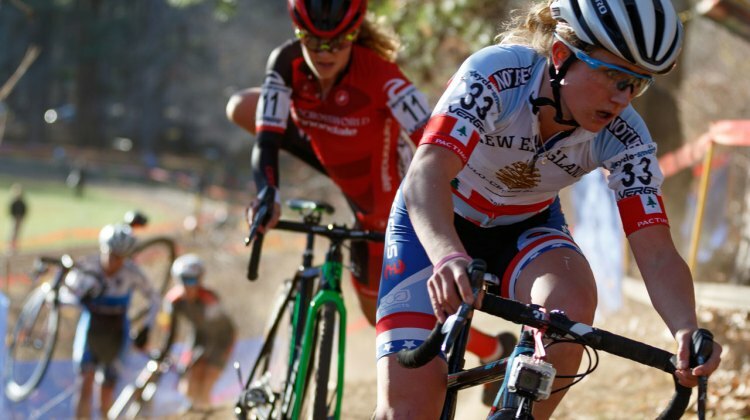 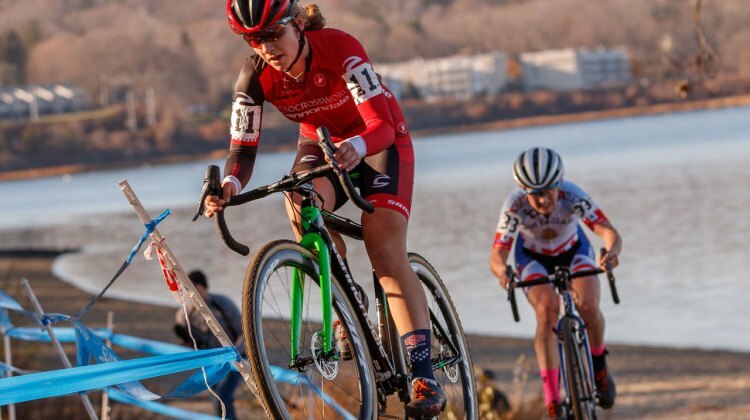 Re-watch the action from the 2018 Women’s NBX Gran Prix of Cyclocross race with highlight videos from CXHairs and dirtwire.tv. 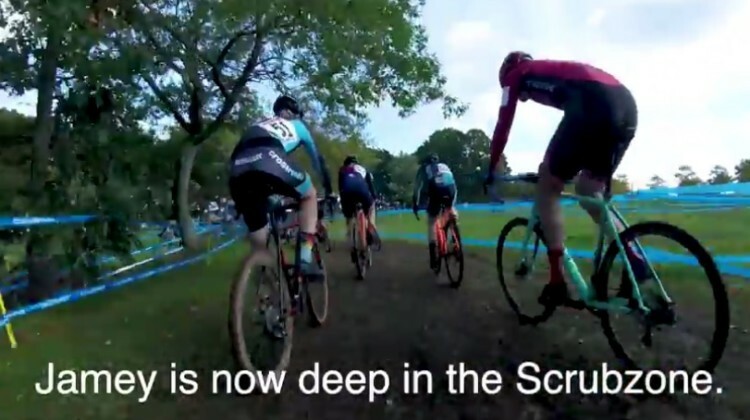 Day 2 of the 2018 Supercross Cup in New York was described as a “tough mudder.” Check out the muddy action in highlight videos from dirtwire.tv. 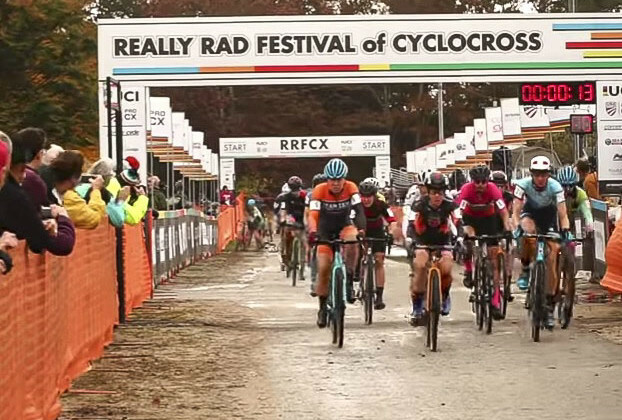 UCI C2 racing took place in the U.S. at the 2018 Really Rad Festival of Cyclocross. 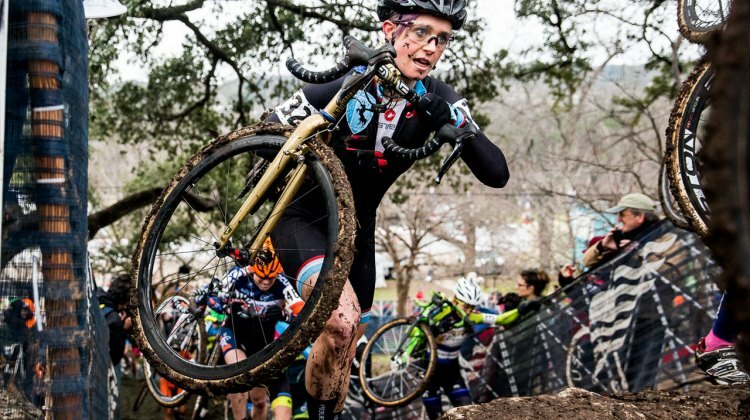 Go inside the Day 1 races with recap videos from dirtwire.tv. 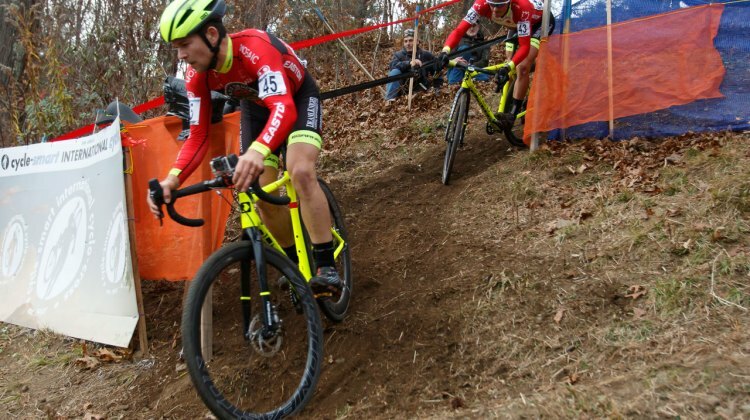 Jamey Driscoll got off to a bad start on Day 1 of the 2018 Gran Prix of Gloucester. 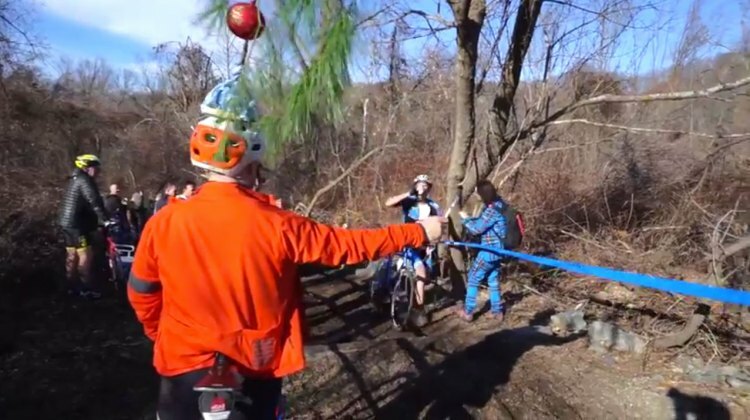 Then he passed “2 Million Dudes” in this video by dirtwire.tv. 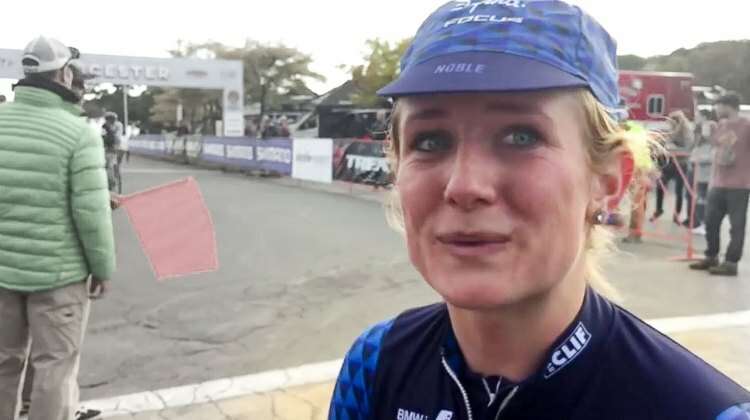 The Gran Prix of Gloucester is one of the most iconic cyclocross races in the U.S. Watch how Day 2 played out with Women’s and Men’s highlight videos. 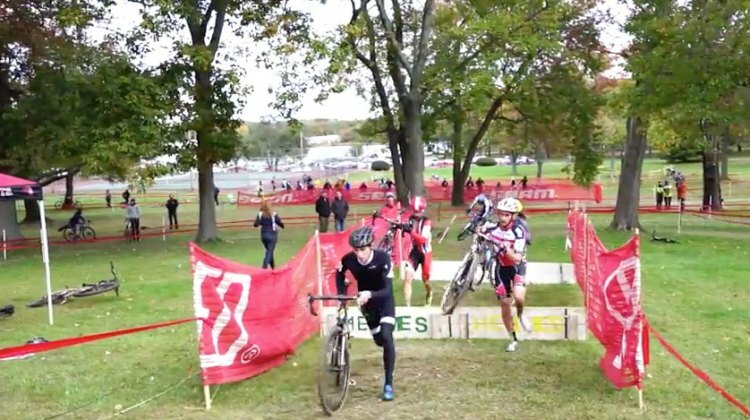 What’s it like to pass “a million dudes?” Dirtwire.tv and Justin Lindine show us in these highlight videos from the 2017 SuperCross Cup. 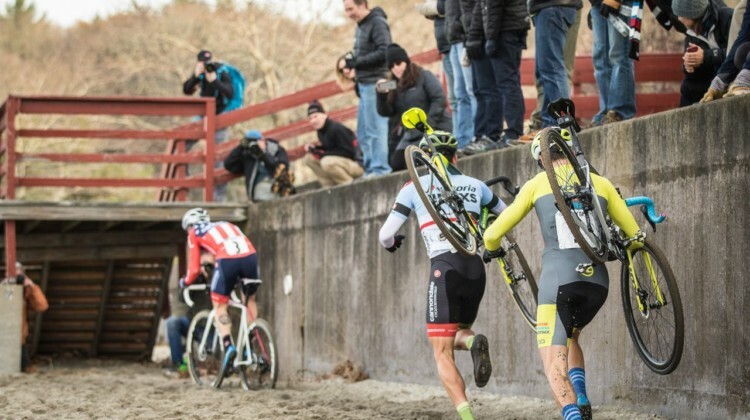 In Case You Missed It — Dismount Tips with Adam Myerson, Antonneau and Powers Win Trek CXC C1, Throwing it Back to 1983 and the Halfords International Cyclocross Race and More!